In 2005, I bought a used 2002 Toyota Tacoma. It came equipped with a SecuriKey+ keyless entry system. 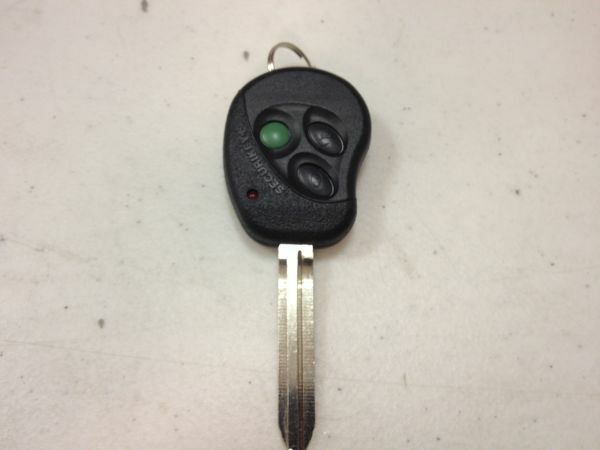 Shown in the pictures above, the key fob is a combination key and keyless entry. It's 2012 now and the plastic casing has cracked from ten years of twisting the key in the ingition. I don't have much longer before I snap it in two, so I've started researching a replacement. Finding information has been a challenge, so I'm documenting what I know here. If you have more information on the history, replacement sources or alternatives, email me at jjg@jjguy.com and I'll include it here. It's an aftermarket system, and it's not. 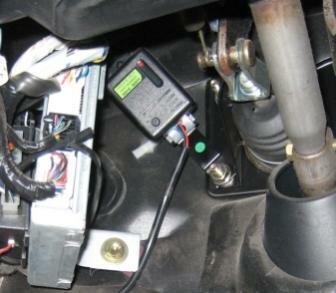 Older Toyota models did not support keyless entry from the factory, but the Gulf States dealers routinely installed this particular alarm system at the dealership between (estimated) 1997 and 2002. They are no longer made, the dealerships do not sell replacements and getting any information is difficult. Main control module: Part 00014-S0273 (underneath dash, ~4x4x1" black plastic box). FCC application: here. It is primarily of historical significance. 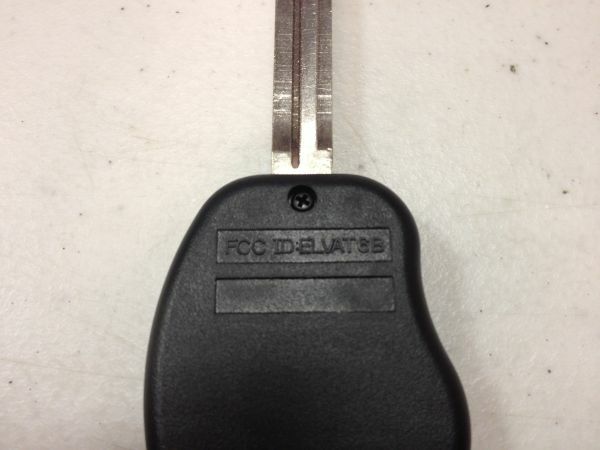 The exact ELVAT6B fob is no longer manufactured. In addition to the sources below, legacy new stock or used remotes may be available via eBay or Craigslist. Eddie emailed me in June 2013 to share he found a replacement from his local Toyota dealer in Plano, Tx. 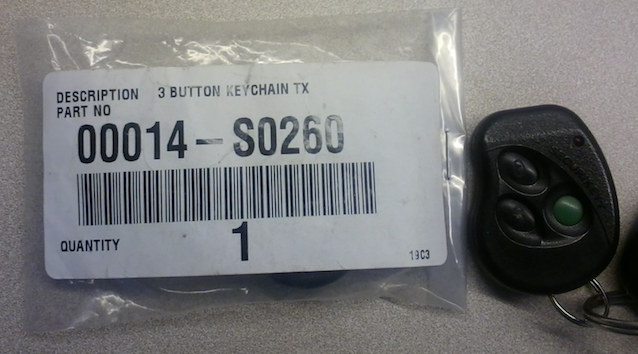 Toyota part 000014-S0260, $33 with tax. Lorne emailed me in Jan 2018 to share he bought the last replacement the Plano dealer had in stock. The Plano dealer told Eddie in 2013 they are still readily available from many dealers. If you find a specific dealer with confirmed stock, let me know and I'll update this page with the details. This is the cheapest and most reliable option. KeylessRide.com's lists a replacement remote for $49. I purchased my replacement from here, perfectly satisified. A number of places, including Remotes Unlimited, Audiovox themselves, sell the Code Alarm PROTX6 with FCC ID ELVATDB remote as a replacement for the ELEVAT6B. Mike emailed me in Dec 2013 to confirm he bought a ELVATDB key fob on eBay and it worked great as a replacement for his 1999 Tacoma.